Comedian ventriloquist Jeff Dunham’s vintage Fords. The 2018 Los Angeles Auto Show featured the usual glittering displays with a thousand shiny cars rotating under brilliant LED lighting of manufacturers showing their latest SUVs and trucks while around the edges, a scattering of soon-to-be-discontinued American sedans sat unnoticed and unloved. Punctuating the scene, wild guesses at tomorrow’s car speculated that personal vehicles will evolve into pleasurecraft driven by robot brains. A seismic shift represented by GM and Ford killing recently popular nameplates like Impala, Taurus, Fusion, Fiesta, and Cruise hinted at a future of ever more lumbering utility vehicles crowding America’s streets and highways. While the functional advantages of SUVs are much valued, few consider them driver’s cars. 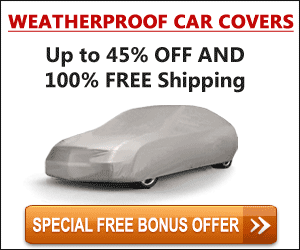 Sporting brands have sensed the changing weather and sheltered from the storm of trucks and jeeps by not bothering to show up at all. Lamborghini, Ferrari, and Lotus were no-shows, as were Bentley and Rolls-Royce. Volkswagen featured a mint condition original Beetle alongside a beautifully restored microbus panel delivery. Ford celebrated what’s soon to be the only car they sell in America with a pair of vintage Mustangs. 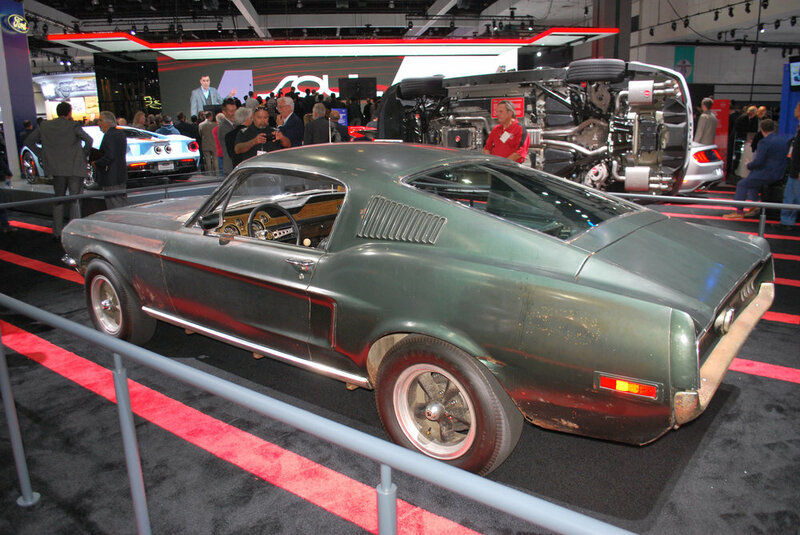 A barn-find original fastback from the Bullit chase sequence was joined by a gorgeous, restored-to-mint, scarlet red Shelby GT 500. 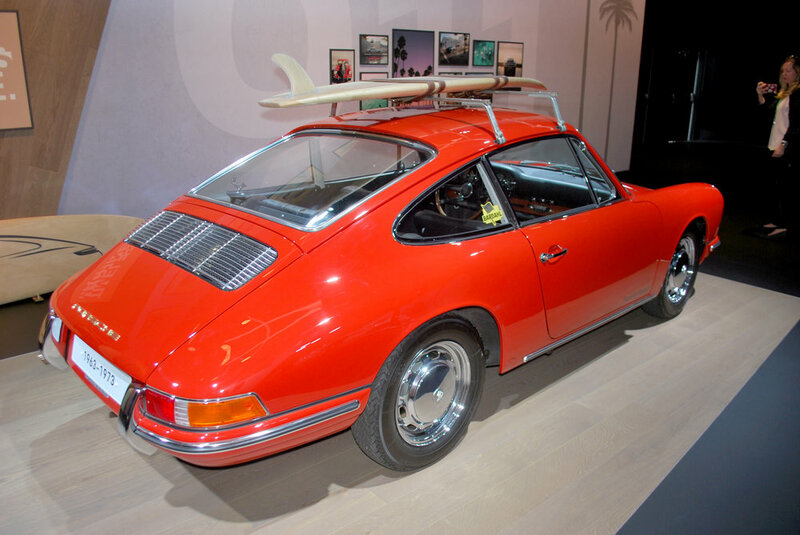 Porsche presented a first generation 911 next to stunning new models. Galpin Motors displayed a perfect-looking 1971 Ford Pinto Cruising Wagon complete with original portholes and graphic stripes. Galpin also showed a tiny early Mazda coupe perfectly suited for Pee Wee Herman. Beside it, a pristine, limited-production, a rotary-engined Mazda Cosmo stole the show. Electric concepts at the show pushed the envelope of what a car might be. BMW’s Vision Next sedan offered comforts predicted for a fossil fuel free future along with a radical interior design featuring hardwood flooring. Other electric debuts include start up Rivian’s electric sport ute, Byton K-Byte, and Audi’s e-Tron GT concept. Volvo’s 360c electric sedan also predicted a breezy future lifestyle with its motorized lounge interior. Volkswagen promised an expanded line of electrified microbuses with its walk-in panel van concept. 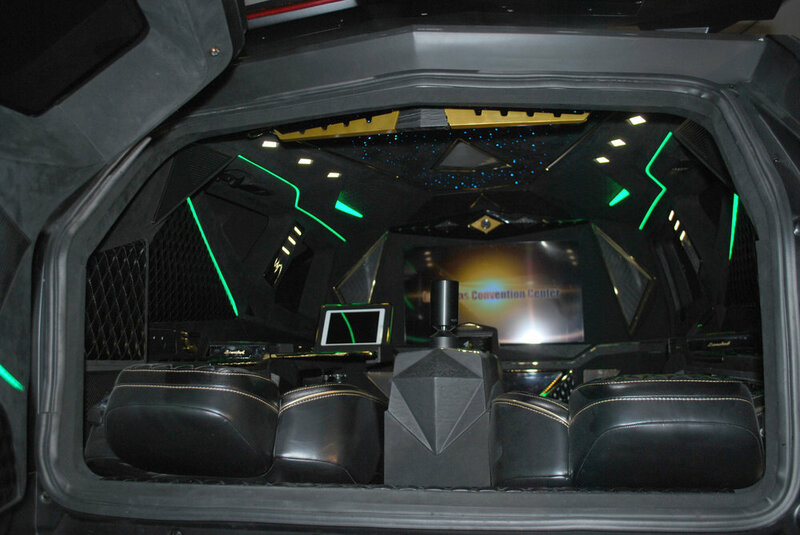 Darth Vader would have been excited to see the massive, sinister, flat black Karlmann King, a scary looking behemoth based on a heavy duty Ford truck chassis complete with media room for a cool $2 million. 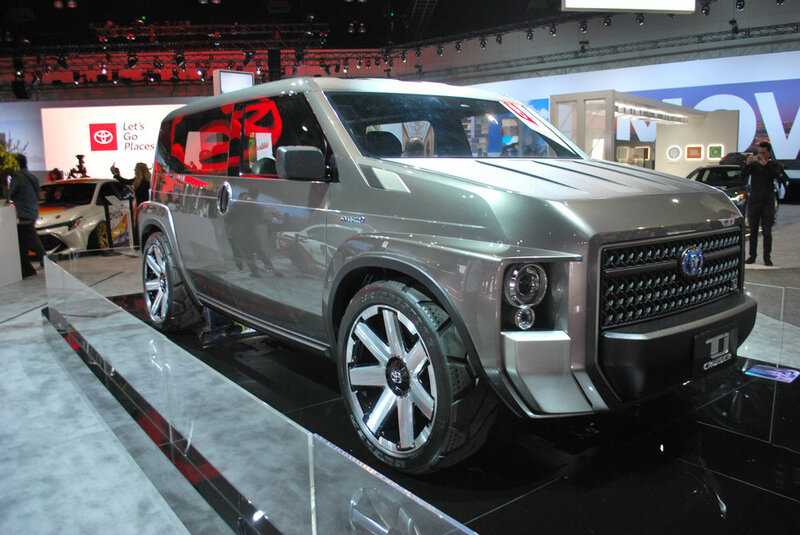 The stealth fighter-styled concept is fiberglass bodied, but production cars are said to offer bulletproof steel. 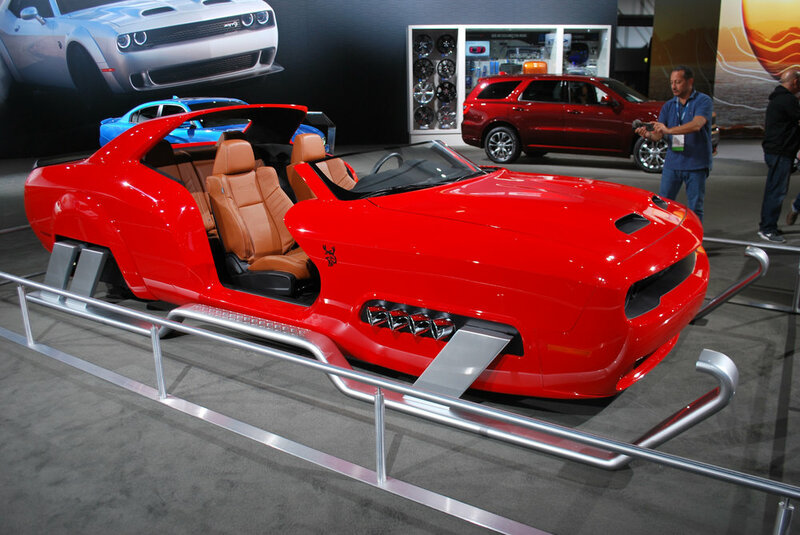 Dodge showed a crazy, souped-up version of Santa’s sleigh based on their Charger muscle car. Creative guesses at future transportation included Icona design group’s Nucleus, a self-guided livingroom-on-wheels concept from Turin, Italy complete with chaise lounge and large flat screen for comfortable binge streaming while you motor. Ford’s display featured a table for participants to circle around as they assembled Lego® toys. Subaru offered a pen full o’ puppies ready for attendees to adopt. Cadillac offered a coffee bar for weary scribes disappointed by the lack of an Audi Media Café this year. The lack of sedans from domestic manufacturers and the abundance of electric self guided concept cars lent the show an eerie, time-of-transistion feel. Future projections evoked utopian dream cars of the past, but for real this time. The absence of high-end exotics left a dead black hole for fans of sports and ultra-luxury cars. I miss the Audi Media Cafe.